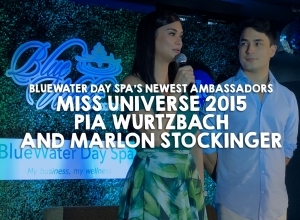 Bluewater Day Spa is definitely on the rise as it celebrated the opening of its newest branch located at Banawe, Quezon City. Being one of the busiest business districts in the metro, Banawe St. in Quezon City is one of the many perfect locations to place a spa. 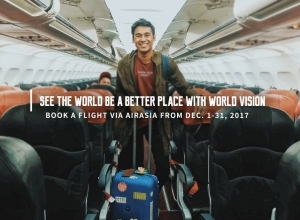 The ribbon cutting ceremony that was held last August 9, 2018 was lead by Bing Limjoco (Philippine Chamber of Commerce President), Ms Mary Simisim (CEO), Christian Bautista, Ms Thia Thomalia (Ms Eco-Tourism), Benjamin Alves, David Licauco, Janeena Chan, Ervic Vijandre and Mr. Carlo Orosa. I was able to go around the newly opened Bluewater Day Spa in Banawe, Quezon City, and what I really love the most was the huge Spa Theaters. Here customers can really max up the comfort as spa treatment services are uniquely offered with movie watching. 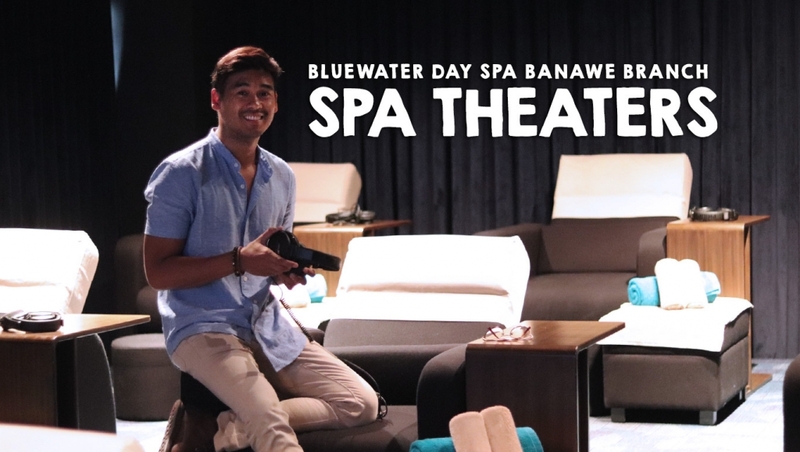 BlueWater Day Spa Banawe offers two spa theaters that seat eleven and nine people, respectively. Promos that offer Spa Treats are now up for grabs until October 31, 2018!